Nearly 1.1 million businesses have yet to register for MTD, according to the results of a Freedom of Information (FOI) request sent to HMRC by cash flow service Float. 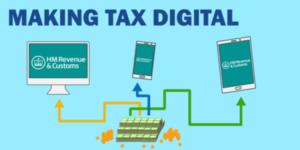 Additionally, the data suggests that only 2% of accounting firms have registered any clients for MTD, from an estimated 72,000 tax ‘agents’ nationwide. Float said that many businesses are “still unaware of MTD or are uncertain of what action needs to be taken to become compliant.” The company added that the MTD registration process is “confusing” and that HMRC have “much more to do to alert businesses to the change in the law”. 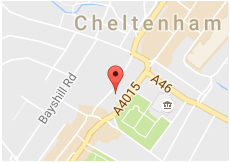 We are delighted to announce that we have been added to the Handpicked Accountants network, following recognition of our outstanding customer service to business owners across Cheltenham and neighbouring towns. 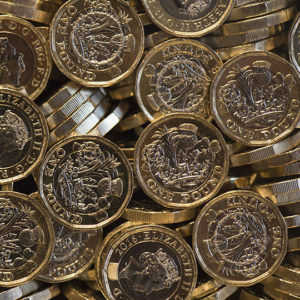 With over 20 years’ experience, we offer a year round accountancy service, including tax advice, bookkeeping, payroll and auditing services to small, medium and large businesses. We take pride in proactively advising each and every client to ensure they are operating efficiently, providing the necessary support along the way. 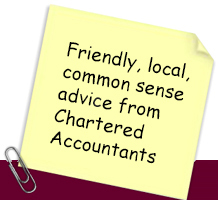 Our team of chartered accountants are friendly and reliable and can advise you on how to best manage your finances. Handpicked Accountants is a platform designed to remove the gap between business owners looking for accountancy services and highly esteemed local and national accountants known for delivering a high quality service. After working with over hundreds of accountancy firms over the years, they know what makes an accountant stand out and what to watch out for. Handpicked Accountants have built longstanding relationships with accountants across the country so they can put you in touch with an experienced accountancy professional near you, including Cheltenham. Each accountancy firm is fully vetted to ensure they are of a high standard and can provide a dedicated service. At Francis & Co, we use a range of accounting software including Xero, Sage, Quickbooks and Freeagent, which provide a full overview of your company accounts in one glance. You can manage invoicing and cash flow from any device, making it easy to fulfil your daily accounting tasks with the help of your accountant. You can view our profile on Handpicked Accountants here. 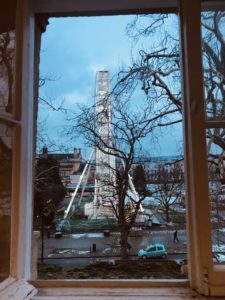 We have a great view of the Giant Wheel which is opposite our office on the Promenade in Cheltenham for the ‘Light Up Cheltenham’ event! Only Three Days To Go!! 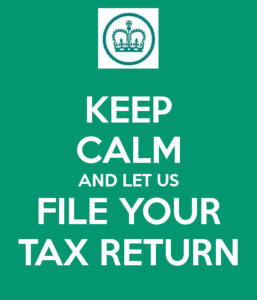 It isn’t too late, there’s still time to complete your 2018 Tax Return before the deadline of 31 January 2019, to avoid a £100 penalty. Looks like it’s going to be a busy January! 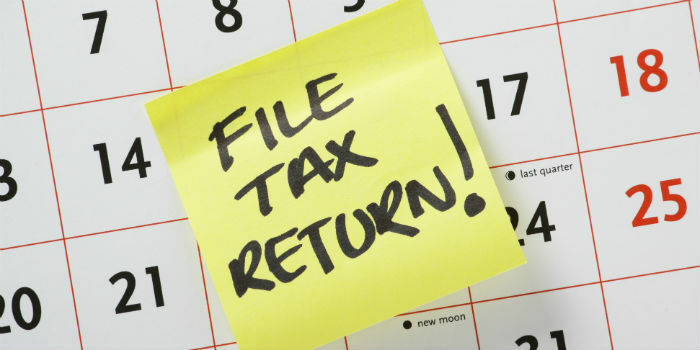 Records show that as at 1st January 2019 47.9% of all the anticipated 2017/18 Income Tax Returns remain to be filed in the final month of the filing period. That amounts to 4,541,784 Tax Returns and history has shown that approx. 50% of those Returns are going to be filed by Accountants. This has been the case since the inception of Self-Assessment, which means we are going to be incredibly busy throughout January!